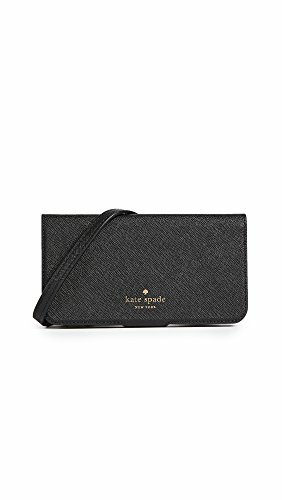 Kate Spade New York Folio Cross Body iPhone X Case, Black, iPhone X by Kate Spade New York at All Company Mobiles. Hurry! Limited time offer. Offer valid only while supplies last.